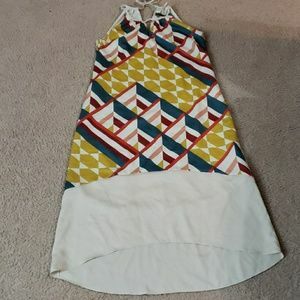 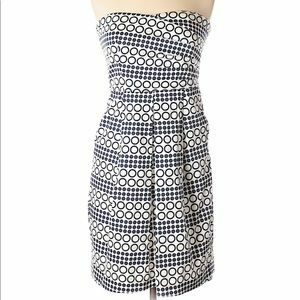 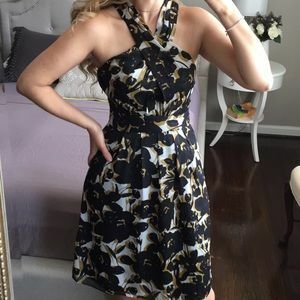 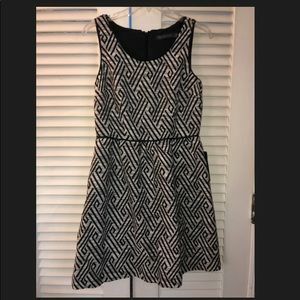 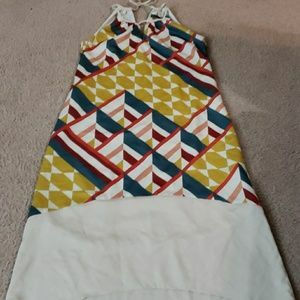 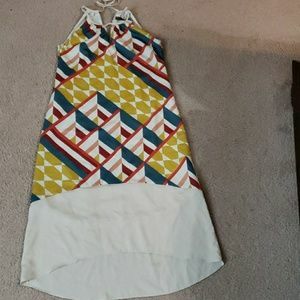 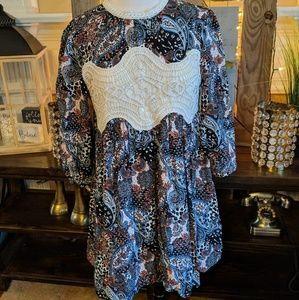 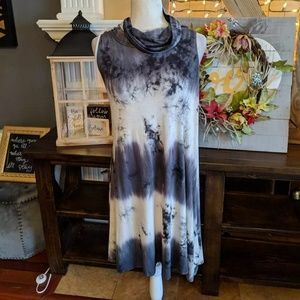 Black and white print dress - with pockets! 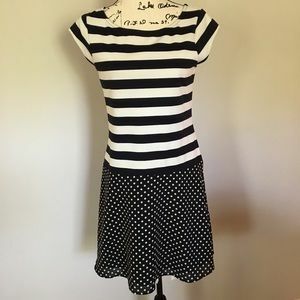 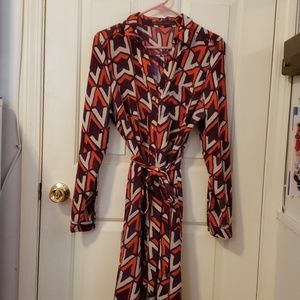 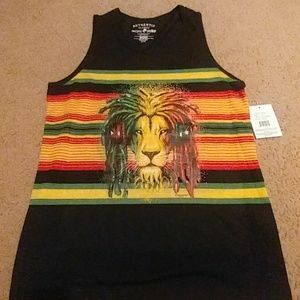 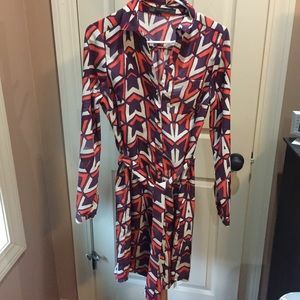 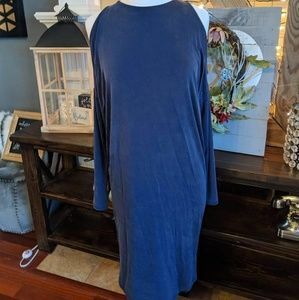 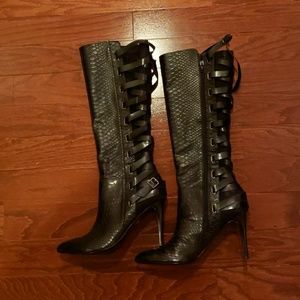 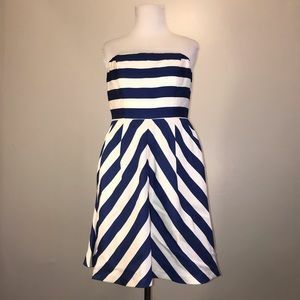 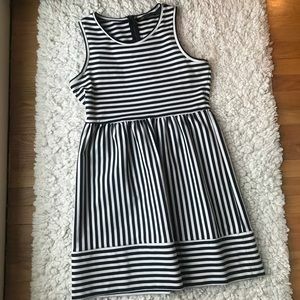 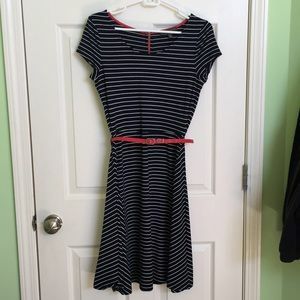 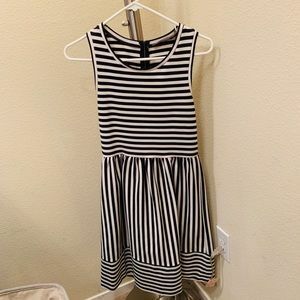 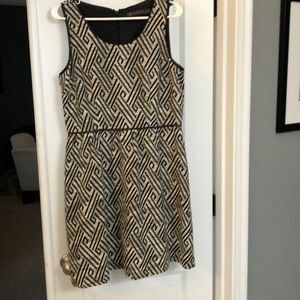 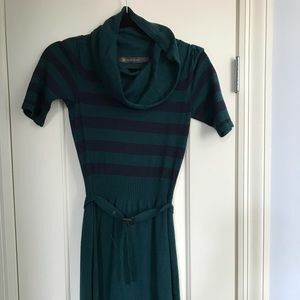 Size 0 striped dress - excellent condition! 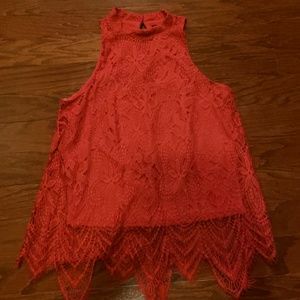 Outback red xl retro dress! 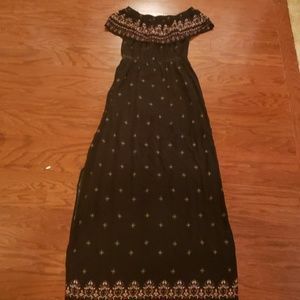 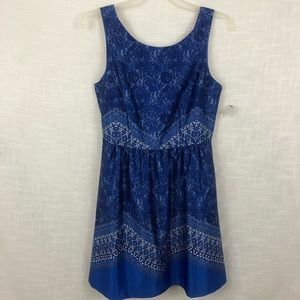 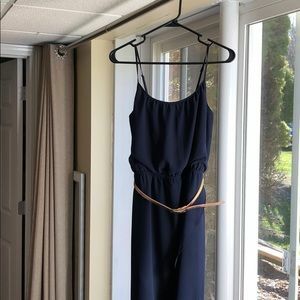 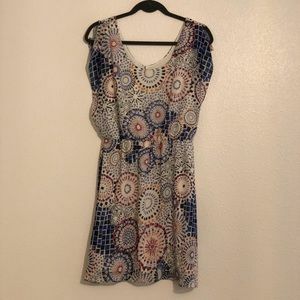 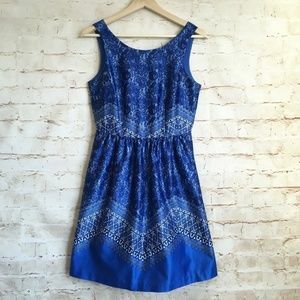 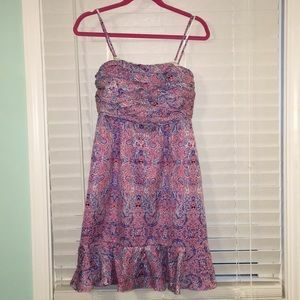 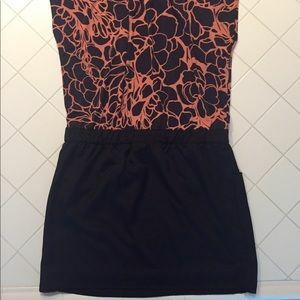 Size 12 strapless summer dress.